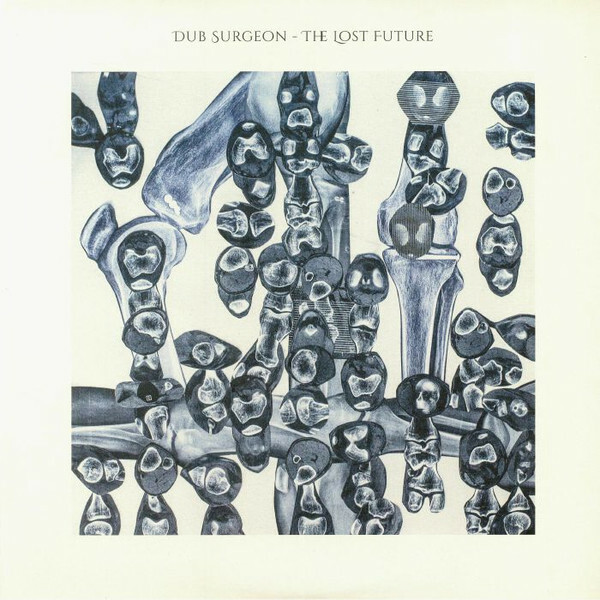 Over 20 years ago, the artist known as Dub Surgeon crafted an album entitled The Lost Future, fusing his love of dub music with found sounds and created an ambient space, which is driven by horizontal rhythms. The Lost Future was recorded at the former Amsterdam Film Academy led by the recording engineer Ricardo Villalobos. Together, Dub Surgeon and Ricardo Villalobos mastered the album together, putting it through several vintage mixers and recording it to a two inch tape. On one frightful night, a storm ignited a fire at the studio and the master copy was thought to have been lost forever. Shortly after the fire, it appeared that Dub Surgeon had faded into the shadows, after only 2 eps on his now defunct record label "Future Dub". 15 years later, Dub Surgeon received a demo of The Lost Future, which brought his music back to him after all these years. Resembling the very essence of the Ark to Ashes label and its homage to Lee Scratch Perry burning his own Black Art Studio to rid of his demons, The Lost Future is finally home.